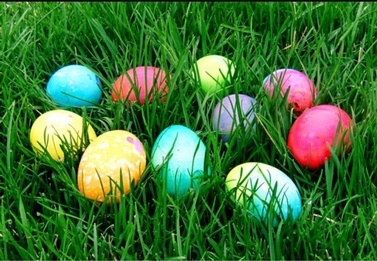 28th Annual Easter Egg Hunt. Free. Starts at 10 am at Riverside Park in Grants Pass. 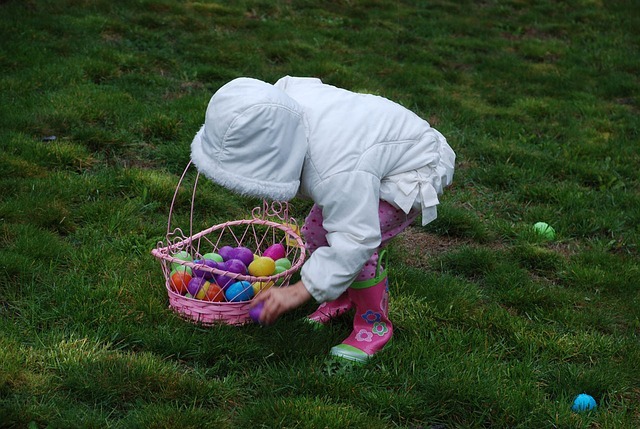 Enjoy Easter at Troon Vineyard with Easter Egg hunts, bounce house fun provided by Big Air Productions, and Cowboy Bob with his balloon creations for the little ones. Wine and beer tents will be on the lawn for the adults. Admission is complimentary. Live music by Briana Renea Music from 12:00pm- 3:00pm. Wine Hopper Tours will be onsite providing complimentary shuttle buses for guests parking on Kubli Road. This is a memory-making family adventure for the special Mom in your life. Join Wildlife Images Sunday, May 12th, 2019 from 9:30am until 1:00pm in their brand new Rotary Clubs of Josephine County Pavilion! Take your seat anytime in Critter Creek and enjoy a delicious catered brunch, chocolate fountain and of course the bubbly – Champagne! This event includes activities for the family and entertainment for the little critters in your life. Wildlife Images’ Animal Ambassadors will be out for photo opportunities as you meander through the park at your own pace. Kids have an opportunity to make mom a special keepsake and every mother receives a flower from Wildlife Images!